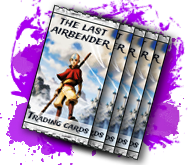 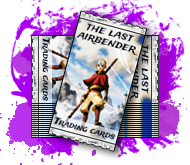 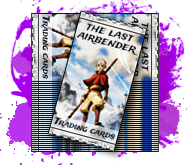 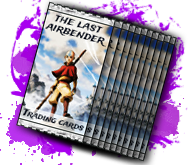 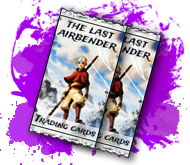 With this pack you'll be given our one of a kind Avatar: The Last Airbender boosterpacks. 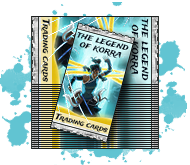 Each pack has a chance at giving you a Common, Rare, Very Rare, or Legendary card out of 169 characters. 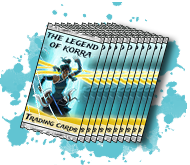 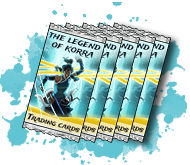 With this pack you'll be given our one of a kind Avatar: The Legend of Korra boosterpacks. 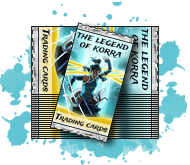 Each pack has a chance at giving you a Common, Rare, Very Rare, or Legendary card out of 128 characters.